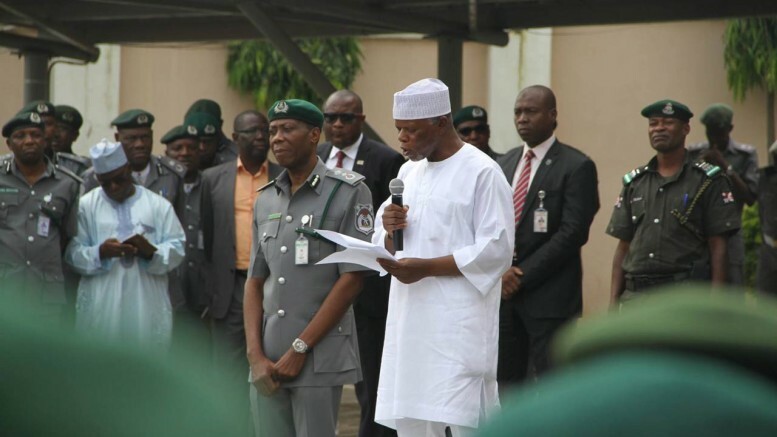 Comptroller-General of the Nigeria Customs Service (NCS), Retired Col. Hameed Ali. The Nigerian Customs Service (NCS), Federal Operations Unit (FOU), Zone A, has seized 14 containers for false declaration and breach of customs law. The consignment according to the Comptroller, Mohammed Uba Garba, has a duty paid value of N104.6 million. 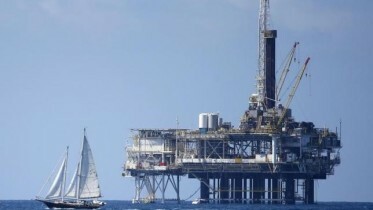 Garba said two of the containers were carrying Made in Nigeria cables but imported from China, which was declared as electric distribution board and ballast. The comptroller, in his operational assessment between August 29th to 3rd of October 2017 said the FOU arrested eight suspects in connection with 128 seizures within the period. He said its anti-smuggling operations has intensified its operational modalities to meet up with the current smuggling tactics, and has intercepted various contraband with a duty paid value of N356.2 million only. The seized items were given as; 11 used vehicles; 4,227 bags of foreign parboiled rice; frozen poultry products; vegetable oil; Indian Hemp; medicaments; used tyres; scrap metals; wet blue; electric cables; unprocessed wood; bales of used clothing and shoes. Also, he said his officers trailed and evacuated 3000 bags of smuggled rice from 10 houses along waterside in Ere Village of Ado-Odo Local Government of Ogun State. “Each of these houses has three exits doors for their nefarious activities. As we were evacuating the rice from one house to the other, the villagers were also busy packing the rice to the bush through other exit. That is to tell you the extent some people take risk while indulging in smuggling. They see smuggling as a way of life and an inherited business. We were able to achieve this with the support of the military from 9 Brigade Nigerian Army Ikeja,” he said. Garba gave the breakdown of the 11seized vehicles as: two Lexus Jeep GX460 and RX330, one Toyota Rav4, two Toyota Camry, 5 Mercedes Benz and one IVECO Truck (Tanker), ranging from 2007 to 2013 models respectively with duty paid value of N125.4 million. “Also, we have 17 assorted vehicles in detention of various models. The vehicles were evacuated from car marts due to infractions noticed in their documents. As I speak with you, they have not been able to provide relevant customs papers on some yet but we have given them enough room to provide them. “In the spirit of inter-agency collaboration; the seized Indian hemp, the Medicaments and the cables will be handed over to NDLEA, NAFDAC, and SON for thorough investigation. Eight suspects have been arrested in connection with these 128 seizures. For record purpose, so far we have 12 trials at Supreme Court, court of Appeal and Federal High Court respectively. While three are criminal cases, nine are civil cases and one is convicted and sentenced to seven years imprisonment,” he said. Be the first to comment on "Customs Intercepts 14 Containers in Lagos"